It pays to cast your financial net online with the video-sharing website YouTube, where money-making opportunities abound. Monetize your videos—whether earning revenue by way of YouTube ads or driving web traffic to an offer—is one way to make money online with YouTube. But others are also popping up, such as video marketing. The good part: You can make money online with YouTube without spending a dime. And with some digital video jobs, you can start to make money online with YouTube immediately. Most YouTubers will earn a small, steady income. But that doesn’t mean you can’t be the next Internet millionaire. 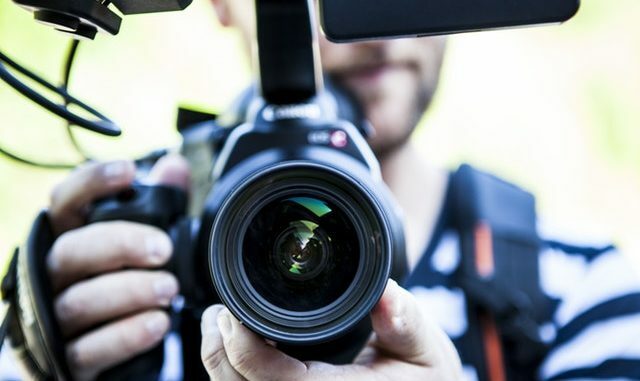 To get started, you’ll need a high-speed Internet connection and a web-enabled computer that is wired to some basic filmmaking gear. If you cannot afford internet connectivity at home, get free internet access via cyber-cafe WiFi. Pay attention and listen closely, and you’ll learn how to make money online with YouTube. How to earn money from your videos? Create a YouTube channel. Start producing videos and upload the recordings to the video-sharing website YouTube. When your channel achieves 1000 subscribers and 4000 watch hours within the previous 12 months, your channel becomes eligible for monetization. This means you become eligible to join the YouTube Partner Program, which is a privilege allowing content creators to monetize their videos with advertisements. Creators earn money when viewers engage with advertisements served on their videos. So maybe you’re an inspiring YouTuber and want to convert your humor into the form of currency or earn revenue by uploading how-to tutorials that teach people how to make money online for beginners. Whatever it might be, upload a video to your channel and choose which YouTube ad format works best for you—and activate monetization. YouTube will pay you when someone clicks on an ad or watches a video ad for 30 seconds. YouTube video monetization is one of the Internet’s best paying jobs if you can consistently produce viral videos and generate a large subscriber base. Why settle for ‘chump change’ when you can earn Internet riches? Displaying an advertisement on a video pays pennies on the dollar. It is a small, insignificant amount of money compared to what you can earn by funneling Internet traffic to an offer on your website. How does it work? Setup a website or location connected to the Internet that maintains one or more webpages on the World Wide Web. Put up for sale a collection of e-books for an amount of money someone is willing to pay. The ebooks can be your own or advertise other peoples digital books. TradeBit or PayLoadz dot-com are digital download e-commerce stores that pay-out high commission rates via PayPal for sales generated from its referrals. So for example, you could promote TradeBit ebook(s) “how to make an extra $2,000 per month from YouTube” or other high-converting files on your site. Then use YouTube’s immense power to funnel targeted web traffic to your site at zero cost—and get paid when you generate a sale. Does it work? Heck yeah! 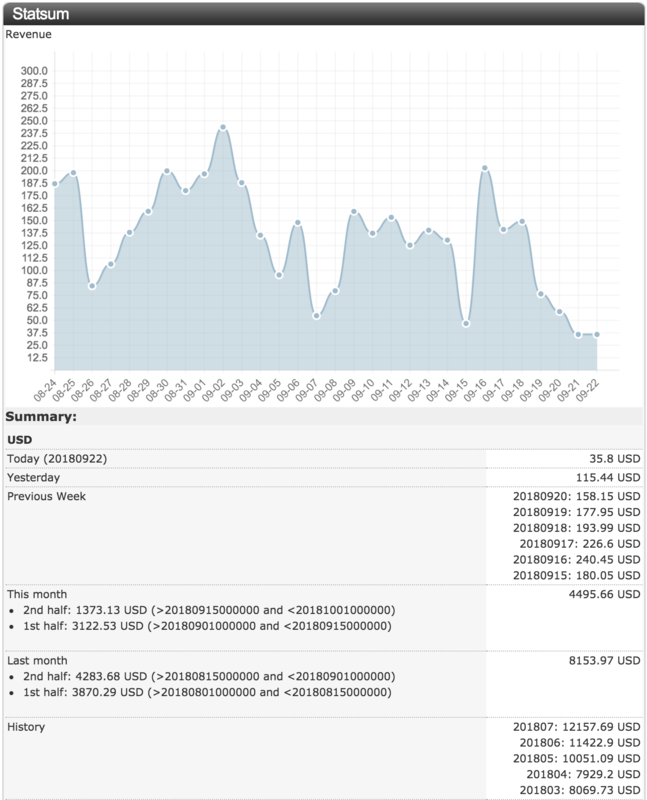 Here are screenshots of my recent earnings from TradeBit and PayLoadz dot-com. 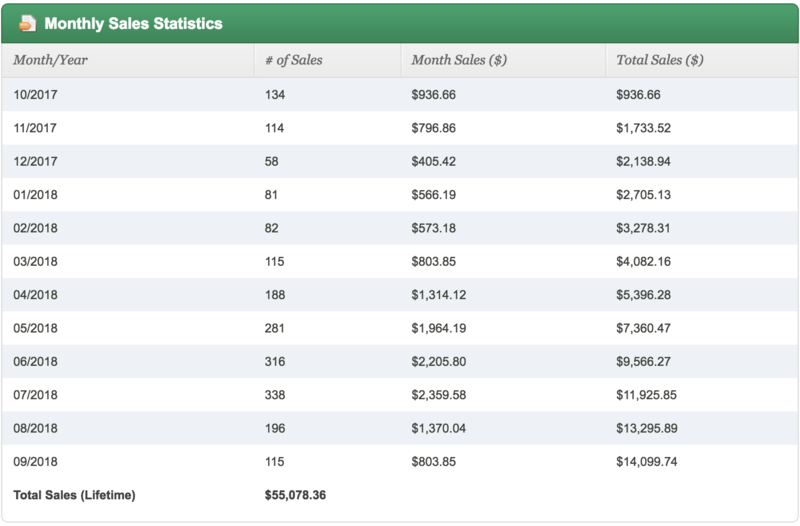 Another snapshot of affiliate earnings. For reference, I have several more accounts. Amazon is a cash cow waiting to be milked of its liquid assets. Amazon’s product advertising program, knowns as Amazon e-commerce service, is an affiliate marketing program that allows bloggers to create custom links to Amazon products and earn referral fees when they make a sale. You will need to set up a website or blog on the Internet. Go to Amazon dot-com and click “join for free” and enter the name of your website address. Then monetize your website with clickable ads. I promote inexpensive times and earn small commissions—big mistake. But on occasion a customer buys an expensive item too. If a customer buys a $5 and $850 item, you get a commission for both items. A 5 dollar item yields roughly 25 cent commission while a 900 dollar item produces $60. So doesn’t it make sense to just promote expensive items that earn big rewards? How to make it work? Create a YouTube channel. Do product reviews on expensive items and inform viewers that you sell those items on your site. Display Amazon widgets on your website and rake in the dough when you make a sale. YouTube is an interconnected virtual world of of viral videos, where anyone with online access can earn good money. But to be a successful YouTuber you cannot continue to ask the question “how much money can you make on YouTube?” or “how do you start making money on YouTube?”. At some point you need to stop asking and start doing. Now grab your video camera, make some videos, go online and upload your movies to YouTube. You’ll do great! e-Money: Digital marketing is the Internet’s best paying job and a great way to earn a passive income. All rights reserved - © Copyright 2018 Howtomakemoneyonline.co, Inc.